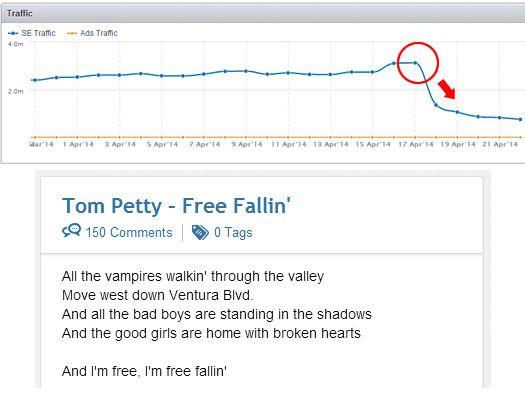 Summary: Google has rolled out multiple algorithm updates in April that heavily impacted song lyrics and mp3 websites. This post provides more information about those updates, documents specific sites that were hit, and provides some possible problems that the algo targeted. I plan to update this post as I analyze more sites impacted by the UApril14 updates. I was not planning on writing a post this week, since my schedule is crazy right now. In addition to my client work, I’ve been building my presentation for the Weber Shandwick Data Salon on Thursday about Google Algorithm Updates, how to recover from them, etc. That’s ironic because I just stumbled across yet another fascinating algorithm update by Google that has done some serious damage (a set of updates actually). If you’ve been following my posts, then you probably remember the flawed algorithm update from February. That update severely impacted movie blogs based on an upstream copyright infringement issue at YouTube. Google subsequently rolled out a second update in late February, which fixed the problem and returned traffic to normal levels (for the lucky ones). Some never recovered. Well, here we go again. But this time it’s song lyrics websites that got hammered. I received an email from the owners of songmeanings.com, which provides lyrics, meanings, etc. I could tell by the messages I received that something serious had gone down. And it didn’t take long to see the damage. I fired up SEMRush and saw the massive drop in traffic starting on 4/18. It looked like they lost 50% of their Google traffic overnight. And they weren’t alone. Upon checking other lyrics websites, I saw a number of them had gotten hit just like songmeanings.com. More about the destruction of lyrics websites soon. Let’s take a step back and talk Panda for a second. To take a step back, there was a lot of webmaster chatter in early April about a potential Panda update. I documented the March Panda update, which looked like the softer Panda that Matt Cutts had mentioned during SMX West. And once the guys at songmeanings.com reached out to me, it was clear that April was an extremely volatile month as well. I am seeing multiple updates based on the analysis I have conducted. First, it was crystal clear that an algorithm update was rolled out on 4/18 (based on analyzing songmeanings.com and the song lyrics niche). A number of websites all seeing massive drops in traffic overnight is a clear signal that Google rolled something out. In addition, a lot of websites in one niche getting hit signals that Google was targeting something very specific with the update. So I told the owners of songmeanings.com to sit tight. I needed a midnight work session to analyze the site (and the niche). They signed off and I started burning the midnight oil. What I found was fascinating, complex, and sometimes confusing. 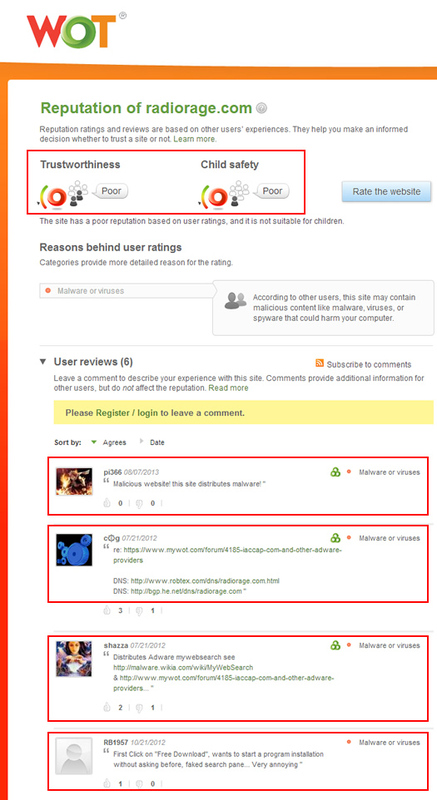 But it’s important to document this, so webmasters that are impacted can start troubleshooting the situation. 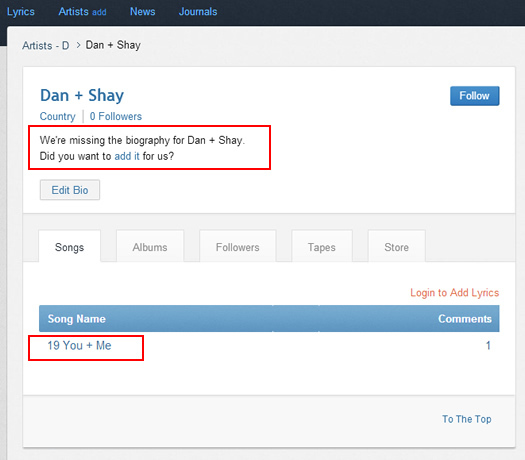 Just like when the movie blog niche was targeted in February, this update seemed to heavily target song lyrics websites. Songmeanings.com was not alone when 50% of its Google traffic exited stage right on 4/18. I quickly saw that others lost significant traffic as well, including lyricsfreak.com, azlyrics.com, lyricsmode.com, sing365.com, etc. And one really caught my eye. It showed the same exact trending that slashfilm.com experienced in February with the flawed algo update! Anysonglyrics.com got hammered on 4/5, only to recover on 4/17. Check out the screenshot below. Flashback to SlashFilm – Check out this trending! Now, I thought February would be a rare occurrence. It’s not often you see Google roll out an update, only to refine and re-roll that update out just a few weeks later. But it seems that’s exactly what happened again! Is this a trend? Is Google rolling out updates that aren’t fully baked, only to refine and re-roll them back out? If so, that’s freaking scary. Just ask Peter from slashfilm.com how business was going during the ten day downturn in traffic. I’m sure he lost a few nights of sleep, to say the least. And just like I wondered when the flawed UFeb14Rev came rolling back out, how many other sites were wrongly targeted? How many won’t recover like SlashFilm did, and how many will ultimately go out of business based on the algo update? All good questions and only Google knows. But one thing is for sure. One algo update can rock your world. Losing 50%+ of your traffic overnight, and possibly due to a flawed algo, is a tough pill to swallow. Not All Lyrics Websites Were Negatively Impacted. Similar to the movie blog situation, not all websites in the niche were negatively impacted. Some actually increased in traffic during the 4/18 update. And of course, that got me wondering about the signature of this algorithm update. What was it targeting? Why did some websites get slammed while others remained intact? It was time to roll up my sleeves and research some song lyrics. Maybe “Sympathy for the Devil” by the Stones or “Free Fallin” by Tom Petty? OK, now I’m starting to sound crazy, right? Can you see why algorithm updates without confirmation of algo updates can be maddening? While analyzing several lyrics websites, I found several had relationships with mp3 websites (you know, the ones that illegally let you download music). Well, checking the trending for those sites revealed big drops starting around 3/30, which was a few days before the lyrics sites started getting hit (on 4/5). For example, I saw relationships with mp3raid.com, which has 426K DMCA takedowns filed (urls requested to be taken down). 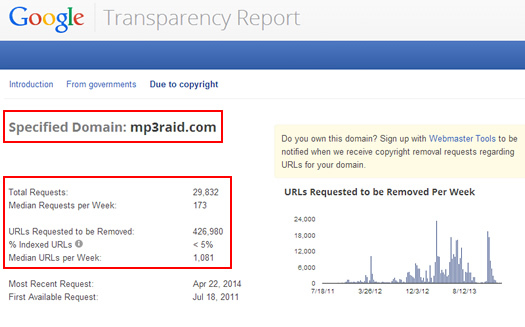 I also saw links to 49mp3.com, which has 385K urls requested to be taken down via DMCA. Yes, that’s a lot of DMCA takedowns, especially compared to some of the song lyrics websites (which often revealed just a handful). I’m not sure if Google is hammering upstream sites linking to those mp3 websites, or if there’s something else at play. That said, it’s very interesting to see those mp3 sites get hammered just days before the lyrics websites got hit (and again, the sites are connected via links, and possibly affiliate relationships). I mentioned anysonglyrics.com earlier and how it rebounded already (dropping on 4/5, but recovering on 4/17, presumably as Google rolled out a second update). Well, they weren’t alone. I saw that trending a few times during my analysis. That got me thinking that the update was targeting something that could be turned off pretty quickly by the websites that were impacted. Now, I’m not saying that’s 100% the case, but it could be. For example, were they linking to websites or downloads that Google didn’t like? I did notice many links to toolbars like RadioRage, which has a horrible WOT score (see screenshot below). It sounds like malware has been a big issue with RadioRage (and similar products). If Google feels sites are heavily driving users to malware, or a conduit for malware, then I could definitely see them taking action. And for the sites that rebounded, was there something they did or changed during that downturn? Hard to say. So as the midnight oil burned, I started digging into song lyrics websites. My goal was to identify common traits across sites negatively impacted, while also checking out the sites that were spared. I had no idea if I would find a smoking gun, but I had hopes of identifying several possible causes. Disclaimer: Now is a good time to run through a quick disclaimer. Only Google knows what it targeted during the updates in April. I can only give my best guess based on helping many companies with Panda and other algorithm updates. With that out of the way, here are some interesting issues that surfaced during my analysis. Based on the nature of the websites, I quickly checked Google’s Transparency Report for DMCA takedowns filed against the domains. Several of the sites were listed, but some only had a few. 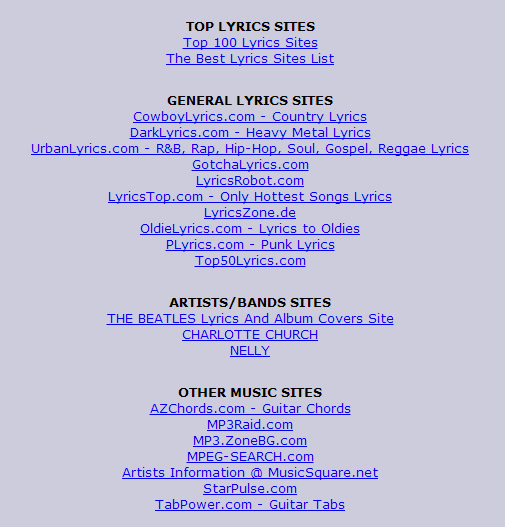 For example, songmeanings.com only had three urls listed. Others had more like lyricsmode.com with 993, but there wasn’t a consistent high number associated with all that were hit. Also, some that were spared also had DMCA takedowns filed against them (like DirectLyrics.com with 14). But the mp3 sites that were targeted had many DMCA takedowns filed (as I mentioned earlier). And if the lyrics websites are affiliates, or are simply driving users to illegally download files, then maybe Google targeted that. Hard to say, but it was an interesting find. Now you would think that issue would be taken care of via the Pirate update, and not necessarily Panda or a separate update, but it’s entirely possible. Let’s move on. Analyzing the sites hit by the 4/18 update revealed a number of affiliate links. And some were definitely followed affiliate links (which violates Google Webmaster Guidelines). But, this didn’t look like a new issue, and there wasn’t much consistency. For example, there were sometimes followed affiliate links on sites that weren’t hit by the update. Therefore, I’m not sure the affiliate links were the cause of the algo hit (although I would recommend to all the lyrics websites that they nofollow all affiliate links). Beyond the obvious affiliate links, there was a boatload of cross-linking going on between lyrics websites. I’m not sure if many are owned by the same network, but it was pretty clear that some were trying to drive traffic and SEO power to the others. And many of those links were followed. Without digging into the history of all the domains, it’s hard to identify all of the relationships (which websites are owned by one company, which have long-standing affiliate relationships, etc.) But I saw this enough across lyrics websites that I wanted to bring it up here. We know that Pandas love eating duplicate content, thin content, etc. I can’t say whether this was a Panda update, or something more sinister, but I did notice some typical Panda issues across several sites. I definitely found duplicate content issues across lyrics websites (and some were relatively extreme). I also found many thin pages, with some containing almost no content at all (beyond the site template). But, this was not a new issue, and I ran into the consistency problem again. Not all sites hit had the same level of duplicate or thin content, and some sites were unscathed that had those problems. Now here’s an interesting problem I saw across a number of lyrics websites negatively impacted by the 4/5 and 4/18 updates. Many were experiencing serious performance issues. I’m not talking about taking a few seconds to load. I’m talking about NEVER fully loading. You could see chrome and firefox still trying to load something even a full minute or two into rendering the page. And when I tried to running page speed tests, they wouldn’t even run! I can tell you, I rarely come across that during my audits. So, could extreme performance issues have caused the algo hit? Hard to say, since I’m not analyzing the sites on a regular basis. But let’s face it, Google definitely doesn’t want to send users to sites that take forever to load. I’ll mark this down as “maybe”. But if I were the owners of the lyrics websites, I would definitely take a hard look at performance and try to rectify the excessive load times. YouTube Upstream Copyright Issues Again? I noticed that several of the sites negatively impacted had video sections (or contained videos on the lyrics pages for each song). Based on what I saw with SlashFilm and the movie blog niche, it wouldn’t shock me if the same upstream copyright infringement issue was at play here. For example, videos that had been taken down or flagged for copyright infringement that are being embedded on the lyrics sites. Just like I said with the movie blog situation, that’s not really the fault of the websites that are embedding the videos… since it’s more of a YouTube problem. 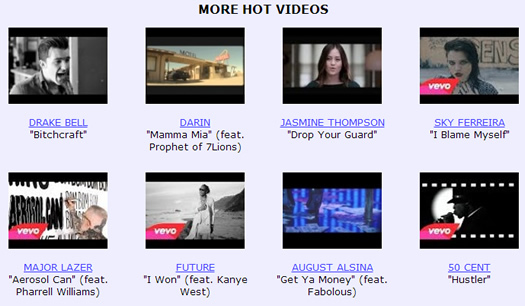 But I saw this heavily during my movie blog analysis and I know the lyrics websites contain YouTube videos. It’s worth looking into if you’re a lyrics website impacted by these recent updates. Checking the link profiles of various lyrics websites revealed an unnatural links problem. I won’t go into too much detail here, but you could see red flags for sure. But based on what I’m seeing trending-wise, it’s hard to believe this was some type of an unnatural links algo update. Some sites rebounded just a few weeks later (or even days later), so I’m not sure this reflects some type of algorithmic move by Google to hammer sites gaming links. From a manual actions standpoint, I don’t know how many of these sites have manual actions, but I do know several of them don’t. So, I’ll just leave the unnatural links discussion here… But a warning to lyrics websites about Penguin and unnatural links, I’d probably tackle that situation sooner than later. Like I said earlier, it’s been fascinating to analyze the latest algo updates pushed out in April. 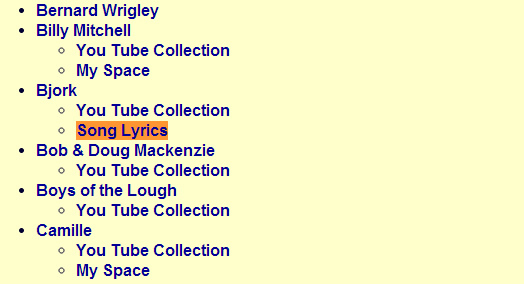 As you can see, song lyrics websites were hit pretty hard. Some have recovered, but a number of them still remain impacted. Also, mp3 websites were hit hard too, but it looks like that update started closer to 3/30. Remember what I said about the complexity of algorithm updates? For sites that have been impacted, I recommend moving quickly to track down all possible problems. Then I would begin fixing them asap. The quicker you can get your site in order, the quicker you can experience recovery. And since some sites have recovered already, it’s possible that can happen to your site as well. Since I couldn’t identify a smoking gun, I would review all of the problems I documented in this post. That’s a great place to start. Good luck. I’m excited to announce that I’ll be speaking at the Weber Shandwick Data Salon on Thursday, April 24th in New York City (from 6:00PM to 7:30PM). Each month, Weber Shandwick invites leaders from various areas of digital marketing to speak, to spark conversation, and to share ideas. I’m thrilled to be presenting next week to speak about the latest in SEO. My presentation will cover some extremely important topics that I’m neck deep in on a regular basis, including Google algorithm updates, manual penalties, and the war for organic search traffic that’s going on each day. I’ll be introducing various algorithm updates like Panda and Penguin, explain what manual actions are, and provide case studies along the way. I’ll also introduce the approach that Google is using to fight webspam algorithmically, while also covering how manual penalties work, how to recover from them, and how to ensure websites stay out of the danger zone. My goal is to get the audience thinking about content quality, webspam, unnatural links, and webmaster guidelines now before any risky tactics being employed can get them in trouble. Unfortunately, I’ve spoken with hundreds of companies over the past few years that were blindsided by algo updates or manual actions simply because they never thought about the repercussions of their tactics, didn’t understand Google’s stance on webspam, or the various algorithm updates it was crafting. Many of them learned too late the dangers of pushing the envelope SEO-wise. Below I have provided the session overview. I hope to see you there! Explore Google’s war on webspam, learn about key changes and updates occurring in Search right now, and fully understand the implications for digital marketers. 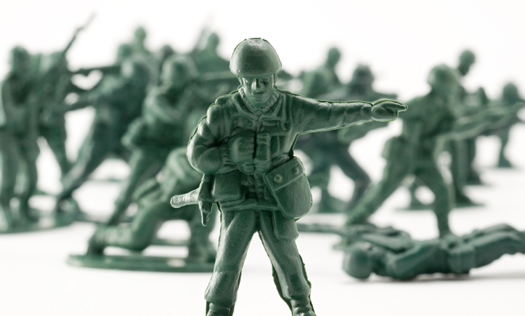 There’s a battle going on every day in Search that many people aren’t aware of. With millions of dollars in revenue on the line, some businesses are pushing the limits of what’s acceptable from an SEO perspective. In other words, gaming Google’s algorithm to gain an advantage in the search results. Google, with its dominant place in Search, is waging war against tactics that attempt to manipulate its algorithm. From crafting specific algorithm updates that target webspam to applying manual actions to websites, Google has the ability to impact the bottom line of many businesses across the world. And that includes companies ranging from large brands to small local businesses. This session will introduce the various methods Google is using to address webspam in order to keep its search results as pure as possible. Specific examples will be presented, including case studies of companies that have dealt with algorithm updates like Panda and Penguin. Manual penalties will be discussed as well. Beyond battling webspam, the major search engines have been innovating at an extremely rapid pace. The smartphone and tablet boom has impacted how consumers search for data (and how companies can be found). And now the wearable revolution has begun, which will add yet another challenge for marketers looking to reach targeted audiences. Glenn will introduce several of the key changes taking place and explain how marketers can adapt. Glenn is also a Glass Explorer and will provide key insights into how Google Glass and other wearables could impact marketing and advertising. Register today to learn more about Google’s war on webspam, to better understand the future of Search, and to prepare your business for what’s coming next.